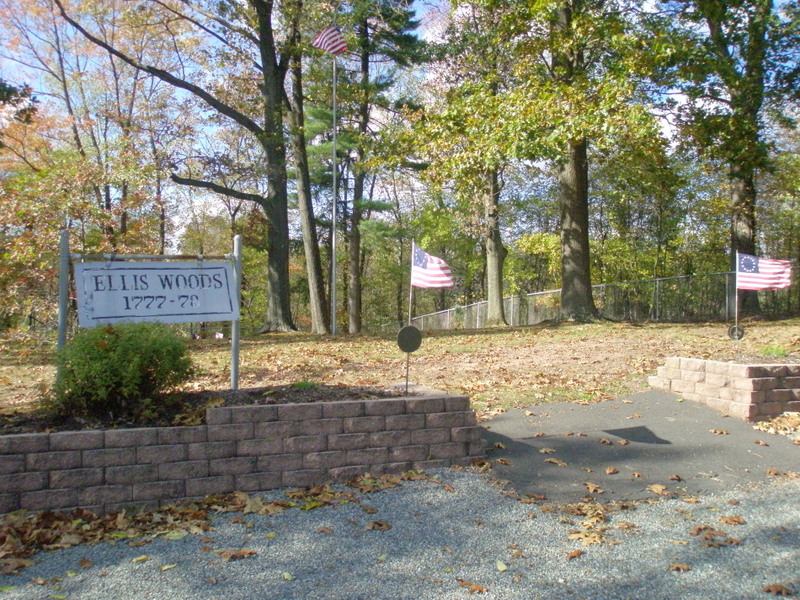 When you go in search of Ellis Woods Park, you should have no trouble finding it. There’s a prominent sign in front of the East Coventry municipal building, and the vibrantly colorful playground equipment is easily visible from the road. 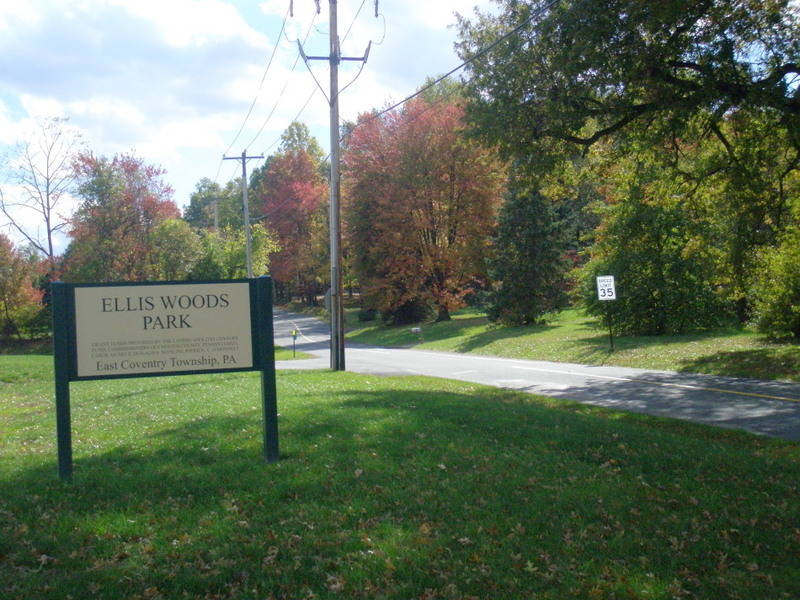 Ellis Woods Park should be put on everyone’s list of “must-see parks.” If you do not have such a list after reading this series, we will wait for you now to get a pen and paper or type it into your phone or Blackberry or whatever…. …. Okay, here is what makes Ellis Woods Park so wonderful. #1 The playground is new and cheery. There are picnic tables and benches right next to it. In the warm weather months, there’s an awning over this area, so you and your family can take breaks from the sun. There’s an indoor restroom in the municipal building; the door to the rest room is right next to the play area. It’s clean and well-lit and has soap and paper towels! Note that it’s only unlocked during municipal hours, but there’s a port-o-potty for other times. #2 Beyond the play area, there’s a flat gravel loop that would be ideal for seniors, dog-walkers, and parents who need to tire out their young children by assigning them an arbitrary number of laps to walk/run. I used to assume my “coaching” voice in these situations. Issue it as a challenge! Be firm! 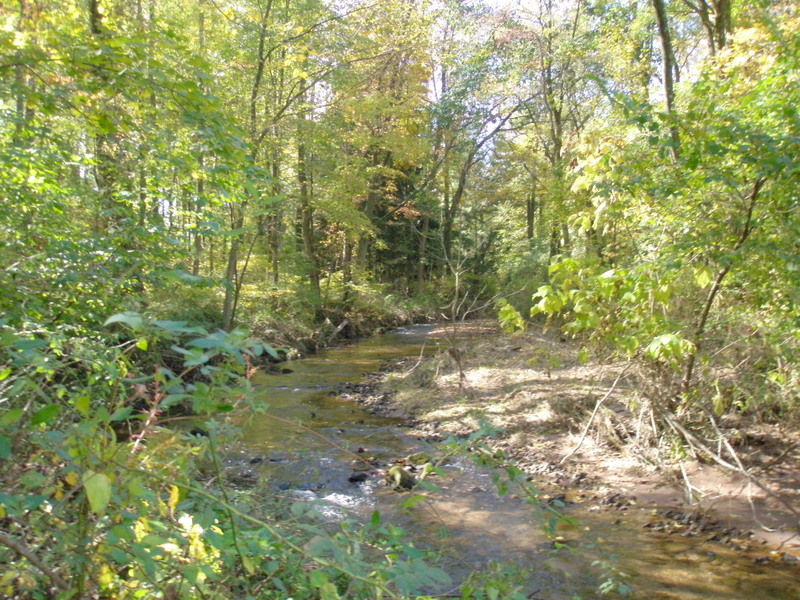 #3 The half-mile wooded nature trail is the best I’ve seen yet for budding hikers and naturalists. If you want to get your 6-9-year-olds interested in the outdoors, take them to Ellis Woods Park and let them lead the way. 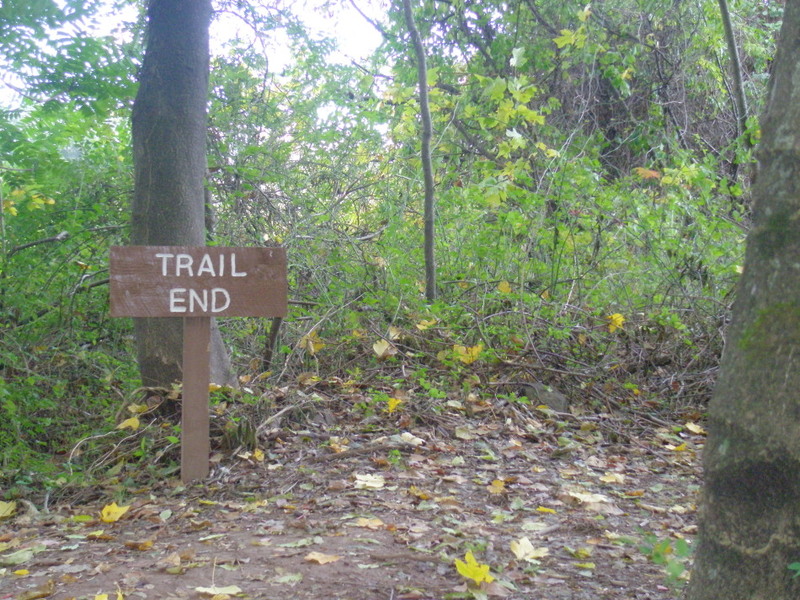 There is a sign and grassy clearing to the left of the gravel loop. 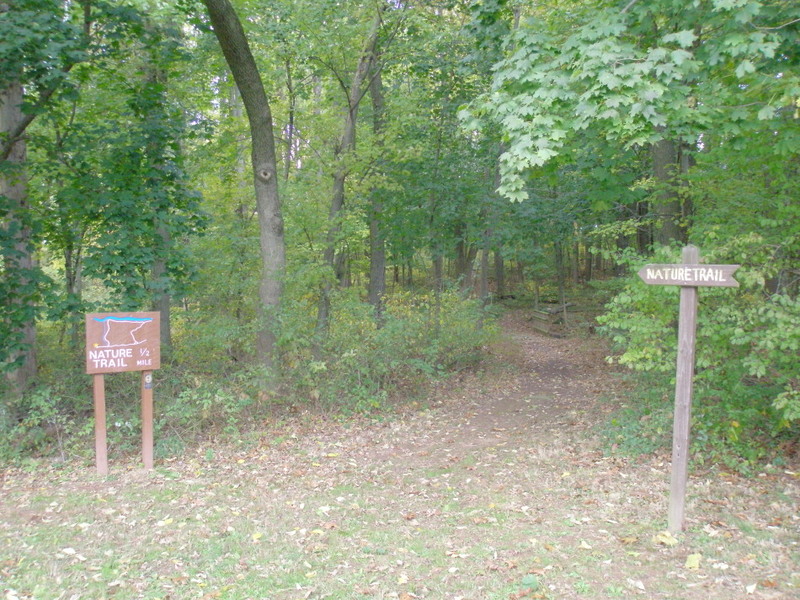 On the right side of the clearing, you will see the trailhead signs. 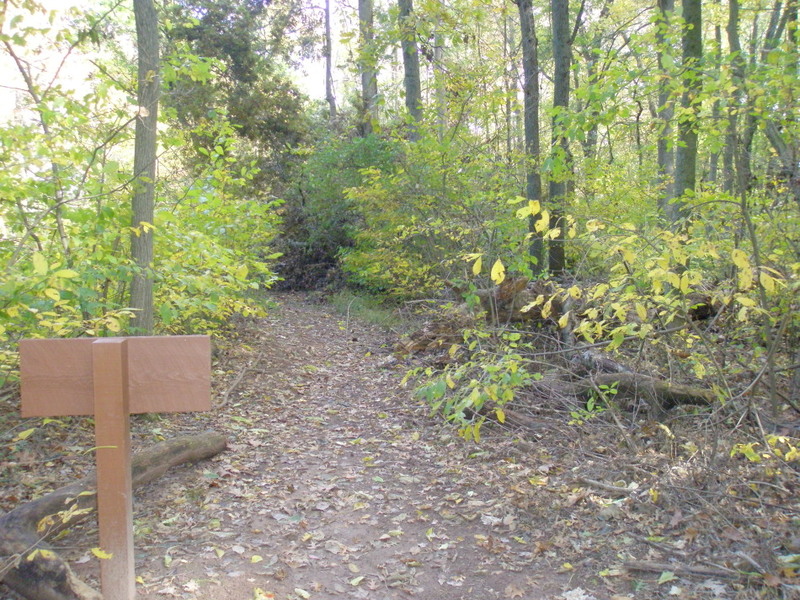 Bob Dougherty, Eagle Scout Project Leader, oversaw this project in 2009, and young children should be able to follow the arrows to lead his/her family for the half-mile hike, which includes lovely water views and will take you back to your starting point. 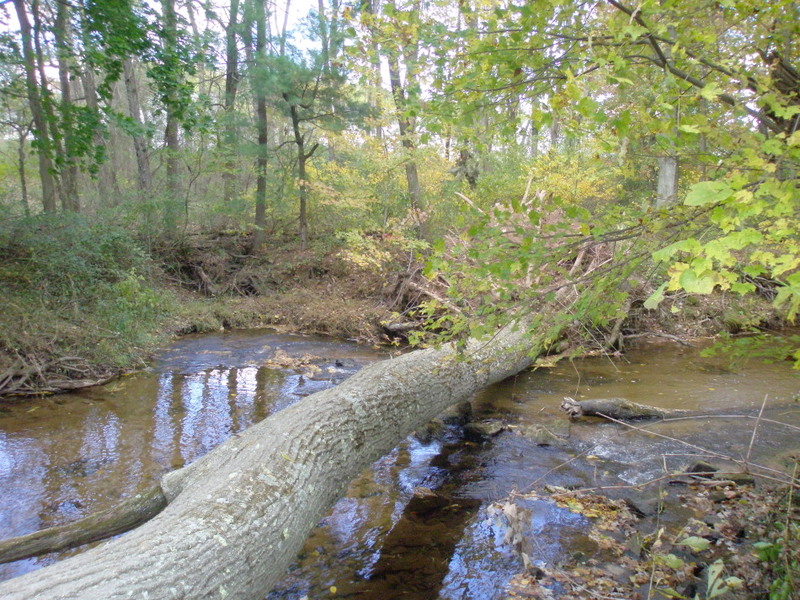 There’s one caveat: there’s a massive downed tree at the halfway point. Don’t panic. 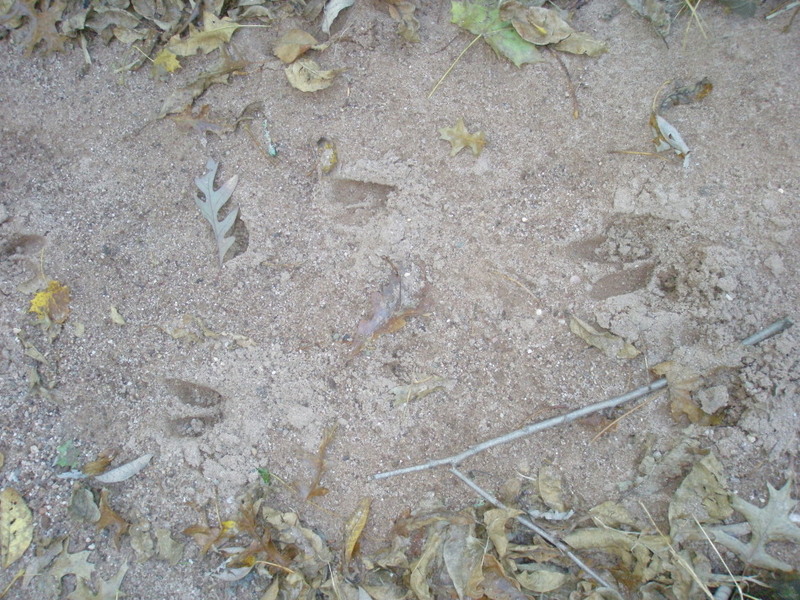 Move around it toward your left and you can safely get back on the trail. If it has rained recently, it can be muddy. Before leaving the house, you might want to throw some boots in the car. #4 I noticed a brick oven-type structure on the other side of the gravel loop, near the playground and municipal building. Upon closer inspection, I found it was a ceremonial flag-retiring incinerator. 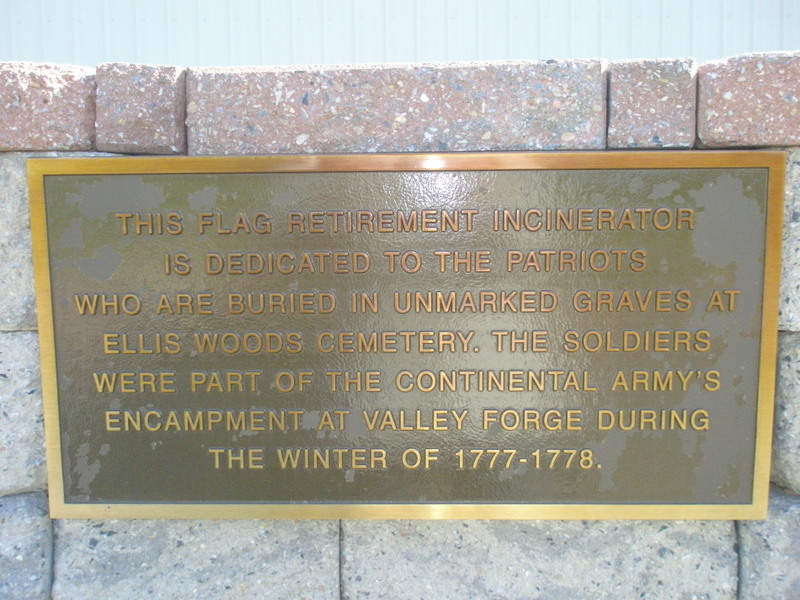 The plaque there mentioned the Continental Army soldiers who died at Valley Forge and were buried in the Ellis Woods Cemetery. I didn’t know anything about that and was glad to have a mini-history lesson added to my visit. 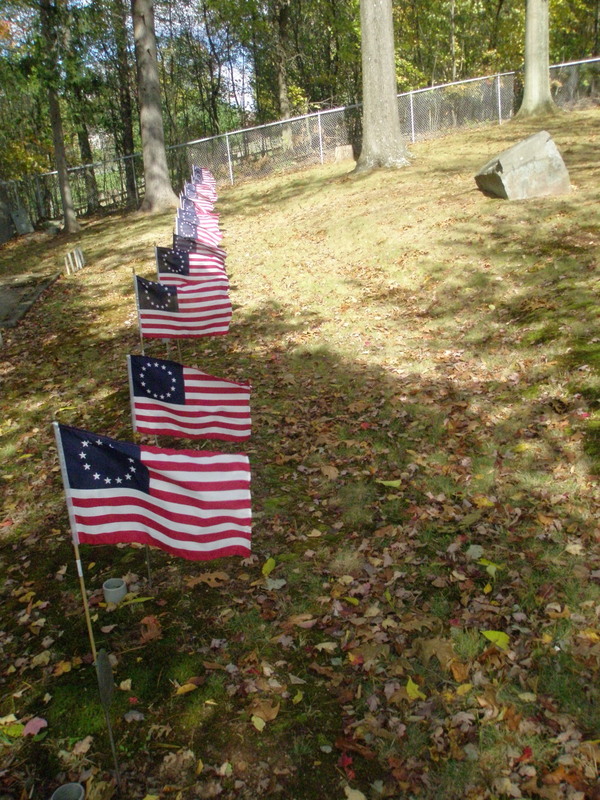 #5 As I went down Ellis Woods Road, heading back toward Route 724, I noticed a sign that said “Ellis Woods Cemetery 1787-88” and a bunch of continental flags flapping in the autumn breeze. I turned around, pulled into the small parking area and got out to pay my respects. Periodically stopping to make this connection – between the plaque at the park and the cemetery – may give young children a stronger sense of the history of their community and the struggles of a fledgling nation. 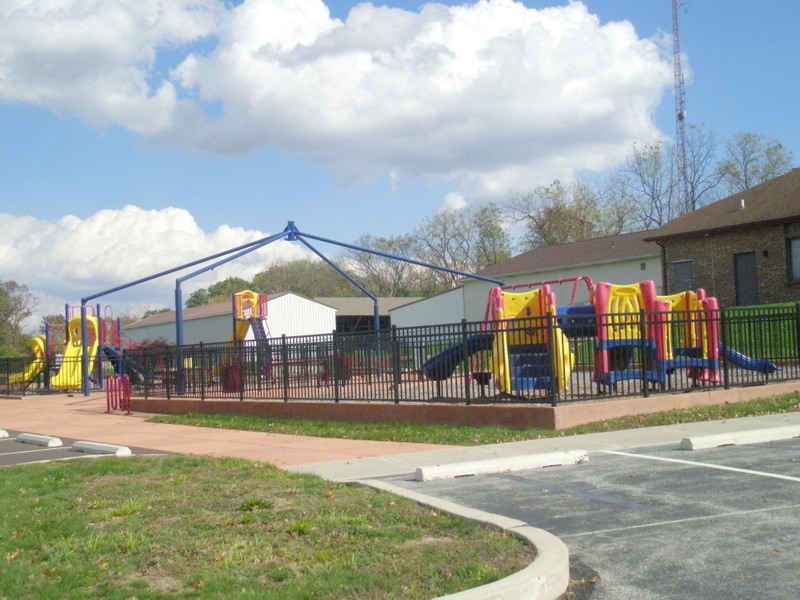 With ample parking and amenities that will appeal to all age groups and physical ability levels, I highly recommend checking out Ellis Woods Park for your next family outing. 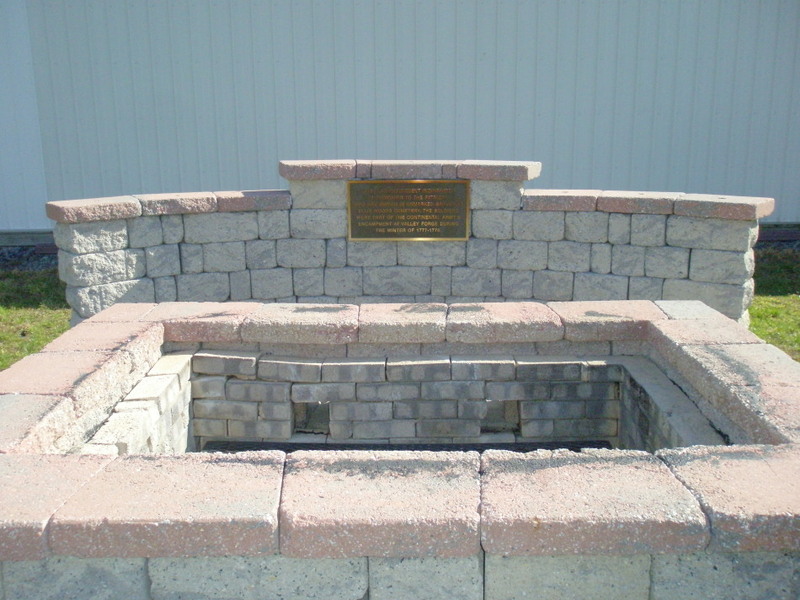 * After original publication, I learned that, as part of his Eagle Scout project, Andrew Hoffman researched, developed, and built the flag incinerator dedicated to theRevolutionary War Veterans buried at Ellis Woods Memorial Cemetery. Facilities: Playground, tables, benches, protective awning during warm weather months, open space, wooded trails, gravel loop, official flag-burning area, indoor restroom & outdoor port-o-potty. 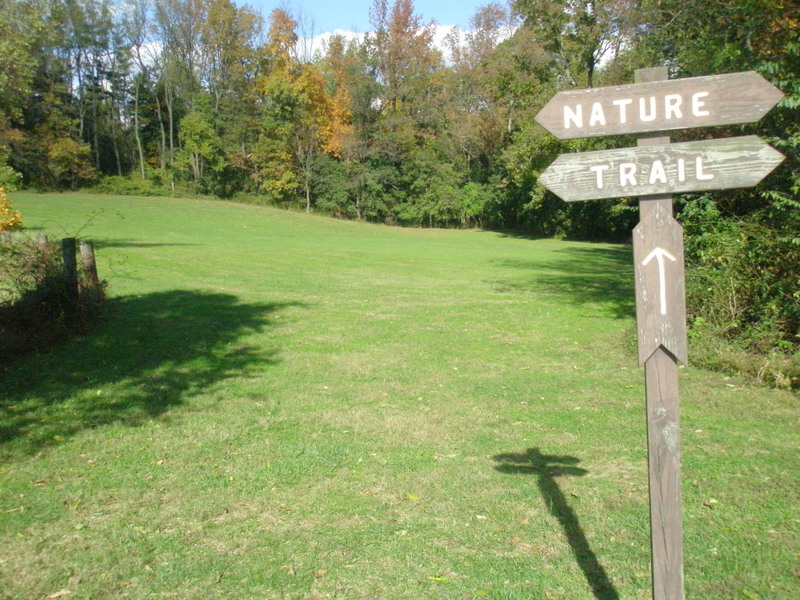 Activities and tips: Nature trail is a wonderful “starter park” for very young hikers. 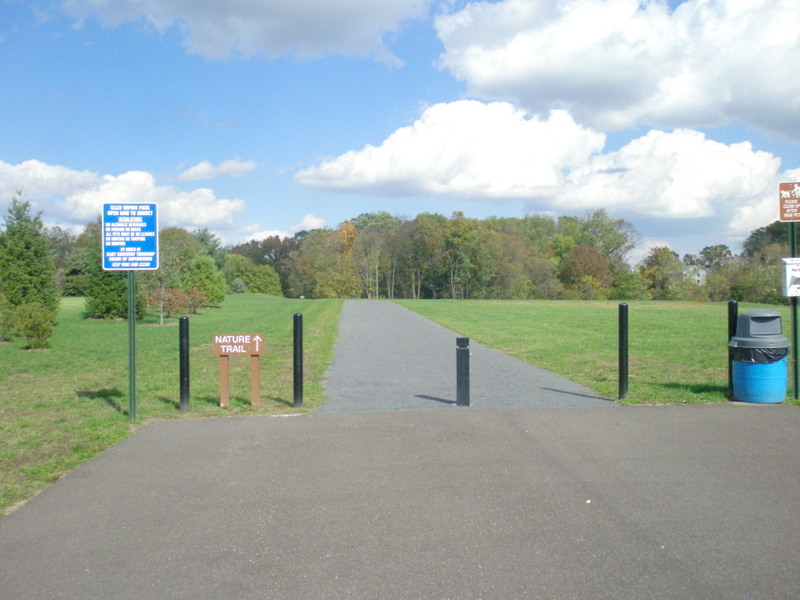 Flat, gravel loop near play area is ideal for seniors and dog walkers. Fabulous rest room during municipal office hours! (Port-o-potty at all other times.) Historical marker and nearby cemetery add cultural interest. 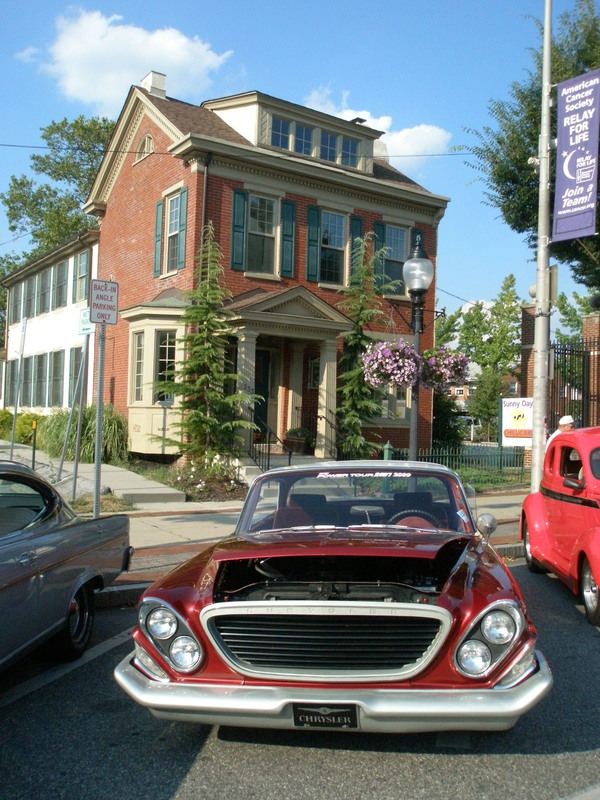 Location: Use 600 Ellis Woods Road, Pottstown, PA 19465 with a GPS or mapping program. It’s near the intersection with Buckwalter Road. I must concur that this is an incredible nature trail and park. We live right up the road from the park and the kids go there practically every day. The folks at the township have done an awesome job creating/maintaining both the trail and playground! We really appreciate their efforts! Great to get confirmation from a local! I have been amazed at what a few municipalities have done with limited resources. This is certainly a fine example.